Aluminium primary alloy ingot is a kind of traditional products , which is used for adjusting compositions of aluminum smeltings. 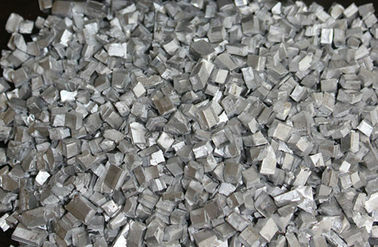 With assistance from several metallic elements with higher milting temperature, melting method and aluminum are used to produce intermediates whose smelting temperatures decrease significantly to make it possible to add high temperature metallic elements into aluminum liquid under low temperature to adjust the element contents of the aluminum melting liquid. *Homogeneous metal components and low smeltng temperature. Calculate the number of primary alloys required to compound the flux according to required control standards of elements in the flux and standard contents of primary alloy. For composition adjustment, generally add the primary alloy furmance charge as well and spread them evenly on the intermediate layer of furnance charge. When smelted, take out the flux and mix it evenly. Than do the sample analysis. 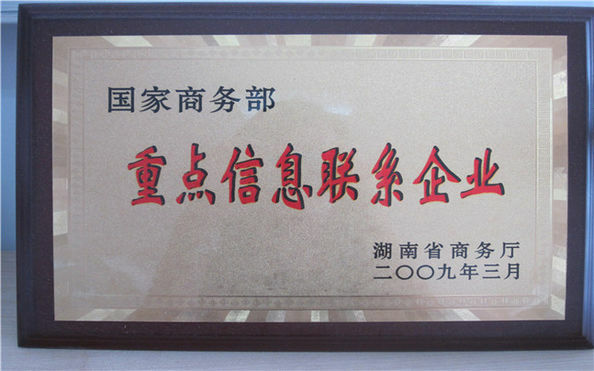 China Hunan High Broad was established in year 2006. We devote ourselves to researching, developing, producing and selling of New Materials. 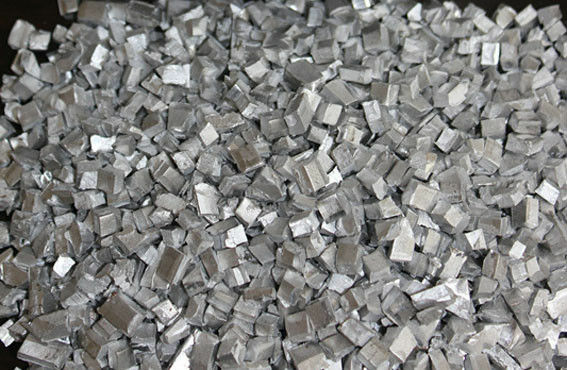 We have a production base with over 1000mt annual capacity of Magnesium base master alloy, aluminum base master alloy, rare earth master alloy,zinc base master alloy, magnesium alloy billet etc., which are widely applied in high-tech field such as aerospace, machine manufacturing, electrommunication etc. 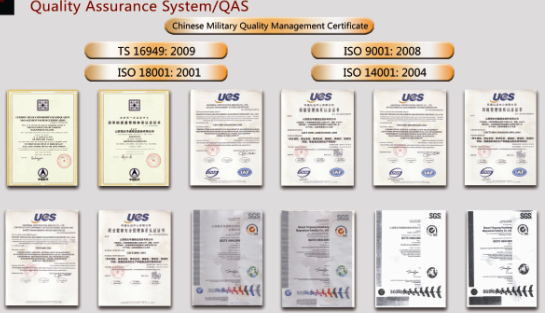 Our products are accepted and recognized by clients worldwide including Europe, America, East Asia etc..
Our technical team have leading design and R&D ability, we can supply high quality & stable products, and also provide the technical solution during your producing and processing. We took a part in many R&D projects in colleges and universities, and started strategic cooperation with many companies in China and overseas. Believe we are the top choose to become your best partner.